The U.S. offshore wind industry is expected to grow substantially over the next few years. 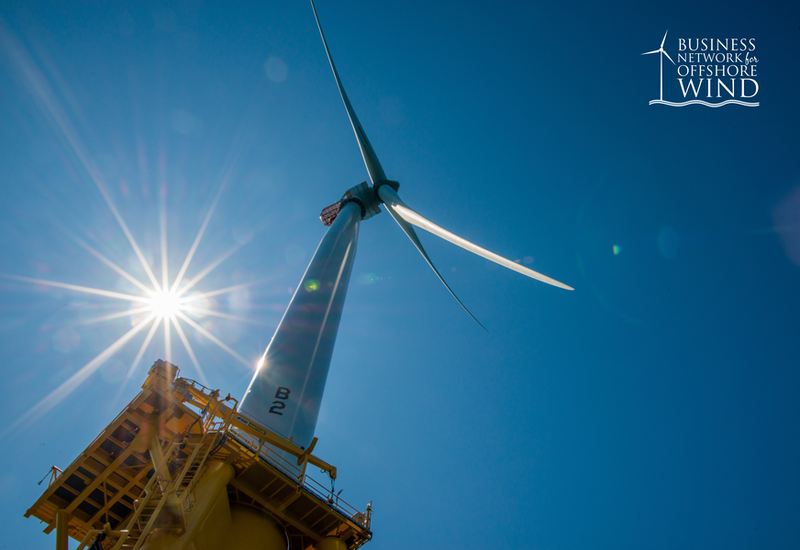 Several offshore auctions have already taken place, ports have begun restructuring to better serve the market, and the Department of Energy recently announced up to $28 million in funding for offshore wind R&D. However, the offshore wind siting process is relatively slow and complex, and the local industry is working diligently to ensure success. Liz Burdock, Executive Director for the Business Network for Offshore Wind (the Network), recently spoke with Windpower Engineering & Development to share an update on offshore wind industry in America. The Network is a national non-profit organization dedicated to building the U.S. offshore wind supply chain. Below Burdock answers our questions about offshore wind’s current status, infrastructure, economics, and even its potential affect on marine life. Q. Can you please update us on the current progress of offshore wind in the United States? A. The U.S. Department of the Interior Bureau of Ocean and Energy Management (BOEM), has auctioned 16 U.S. offshore wind energy areas (WEAs) designated in waters for offshore wind development. Each area has been leased to a qualified offshore wind developer. The areas are located along the East Coast from North Carolina to Massachusetts and represent a total potential capacity of 21,000 MW of offshore wind power generation. The U.S. Offshore Wind market currently stands at 16,970 MW and is a subset of the total U.S. potential generation capacity. The market is defined as the amount of offshore wind electricity that could be supported by a state-supported financial mechanism. In the U.S. these financial mechanisms are typically either a power purchase agreement (PPA) or an offshore renewable energy credit (OREC). In January 2019, New York announced more than a three-fold increase in their commitment to support the development of offshore wind from 2,400 to 9,000 MW — jolting the offshore wind market with a 64% increase in market size To date, six commercial-scale projects and two demonstration project comprise the U.S. offshore wind project pipeline, which totals close to 1,800 MW. Q. Port infrastructure has been cited as one challenge the industry faces as it moves toward development, what other potential challenges do you think are important to consider? A. The development of ports and port infrastructure is imperative. Other issues such as bringing down . . .